Keep your eyes open at the Thrift Store! 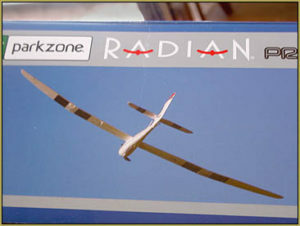 On Friday, Jan. 5th, I dropped-into the local Goodwill Thrift Shop, as I often do… and found a NIB New in the Box Horizon Hobbies PNP “Radian Pro” 2-meter electric sailplane… price marked at only $24.99. It had a Post-it note on it saying “No Radio” … like that was a BAD thing! 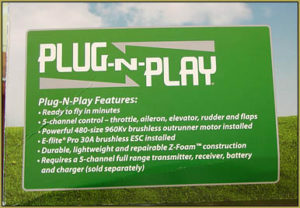 … but, of course, that’d be NORMAL for a PNP airplane. 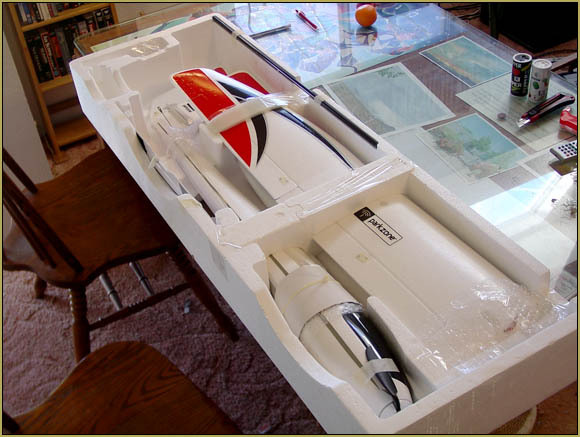 … I found a flat table in the store where I could open the box to see the model… and, to my surprise, it was factory-fresh and unspoiled… all NIB. I paid for my purchase and headed for home… what a SCORE! A quick check online told me that I’d made a good purchase… the model gets high ratings as a solid performer and, obviously, I had paid a give-away price for it! 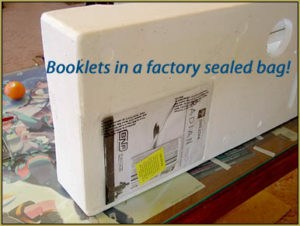 As I looked at the contents of the box, I saw no owners manual… until I looked on the bottom of the styrofoam box… and there was the manual, and a couple of other bits, inside the factory-sealed plastic bag… never opened. … too cool! NOW I’ve gotta buy the infrastructure to go WITH it… a couple of 1300mah 3S LiPo batteries and a charger… and a receiver for use with my Futaba 8J radio … S-FHSS … a 6-channel will do it! 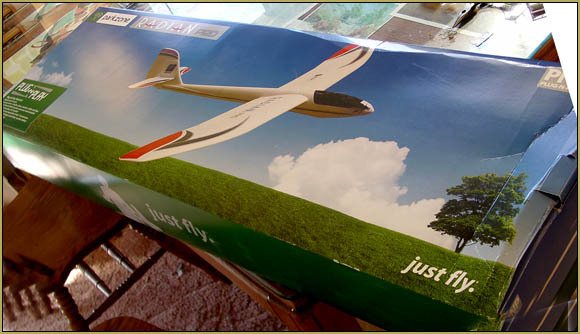 My first (and only) previous electric airplane dated from about the year 2000… 8-cell NiMH batteries and a geared Speed-400 motor. I have no LiPo experience… but that’s about to change! So… Remember to check the thrift stores once in a while…and pawn shops, too… you never know WHAT you will find! ← Flying on New Year’s Day… 2018! That is a great score Eric! Can’t wait to see you take it on its maiden flight! 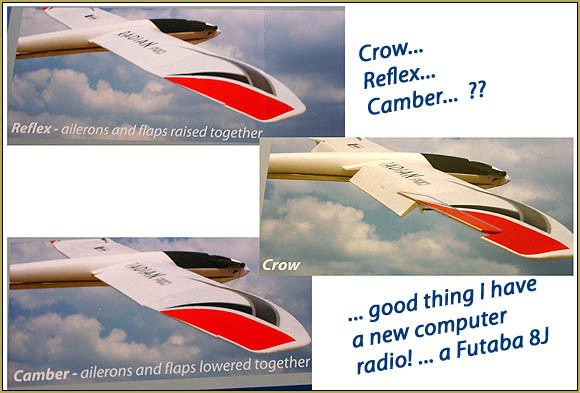 Eric, your enthusiasm for club, modeling, and flying experiences is infectious. 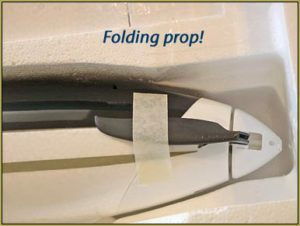 Thank you for such incredible work on our website, advertising product support, and STORY TELLING, a favorite pass time for aviation Modelers flying anything! My pleasure, Jon… it’s all good! Yup… that’s what I read… people say they have to cut flights short because they need to leave for home!